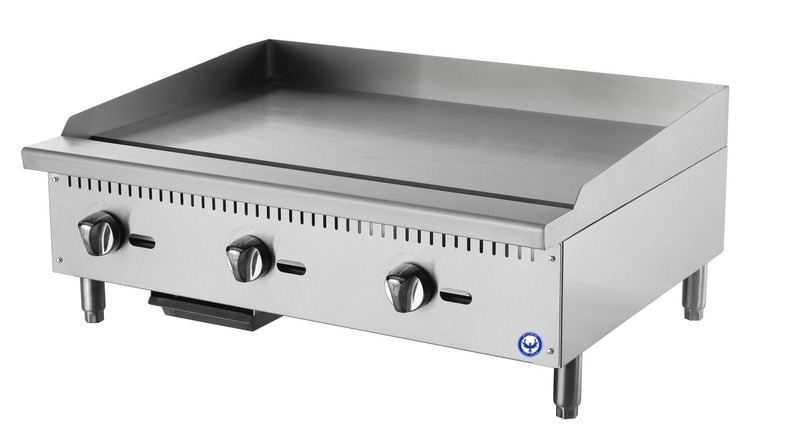 Brand New Flat Top Grills, Propane Griddles, & Countertop Flat Top Grills. NSF Approved, and In Stock Now, in Phoenix AZ. All Warranty Work Covered Quickly by Local-In House Warranty Teams. 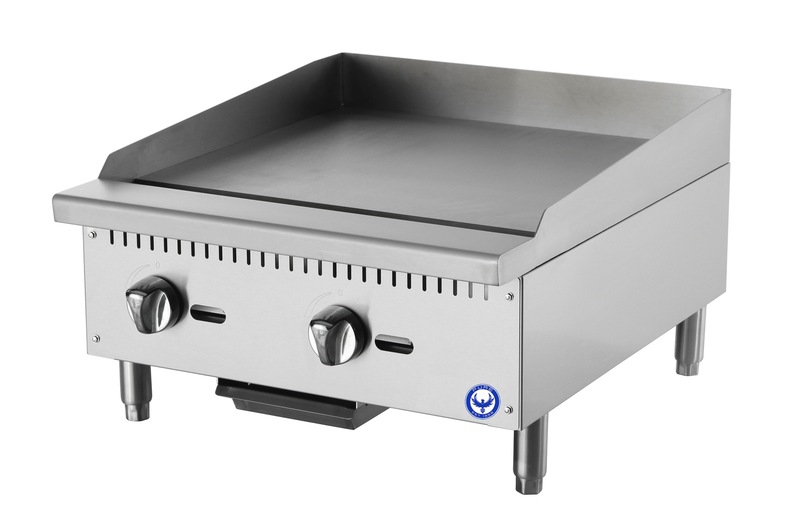 If you’re looking for a Flat Gas Grill, gas griddle top or a 24″ flat gas grill you’ve come to the right place.